Everywhere we look within and beyond the cannabis space, the same three letters keep cropping up: CBD. As many non-cannabis related industries incorporate CBD in new product launches, it might seem like just another marketing buzzword to the uninformed. The truth is, CBD has a plethora of benefits that can improve your physical, mental, and general wellness levels. CBD, short for cannabidiol, is a chemical compound found in cannabis sativa.Unlike its cousin THC, it has no psychoactive effects. CBD does contain a trace amount of THC—less than .3 percent, to be exact—but not enough to get you high. Because of this, CBD can give people all the benefits that the cannabis plant offers, all without the mind-altering effects. A major reason why the cannabis industry has exploded in recent years, and why marijuana legalization has passed in several states, has to do with CBD and a little girl named Charlotte. In 2013, CNN released a documentary called Weed, which featured the story of eight-year-old Charlotte, who suffered from seizures brought on by Dravet syndrome. Charlotte would have as many as 300 seizures per week, and her health was only getting worse. Her family decided to turn to medical marijuana, administering a high-CBD oil to their daughter. Charlotte’s seizures ended up stopping almost entirely. Because of her inspiring case, Dr. Sanjay Gupta became a huge proponent of medical cannabis. Thankfully, there are just as many options for consuming CBD as there are benefits. You can vape, smoke a high-CBD flower, drink a CBD beverage, eat a CBD gummy or chocolate, take it sublingually with a tincture, use CBD topically for skin issues, and even ingest CBD capsules. And now, get enlightened on 11 of the biggest health benefits of CBD. The anti-inflammatory quality of cannabidiol means that it helps with pain. Those who suffer from arthritis, nerve pain, pain due to cancer, sciatica, slipped disc, athletic injuries, and other types of chronic pain can turn to CBD for relief. CBD is known to have anxiolytic properties. In 2011, researchers conducted a study on a group of people with social anxiety disorder. The study showed the group to experienced decreased anxiety after taking CBD. When applied topically in the form of a lotion or serum, CBD can help with skin-related inflammation, like eczema, redness, psoriasis, and even acne. At high concentrations, CBD has been shown to activate the serotonin receptors. This makes it a great aid against depression. Some people have opted to use it in addition (or as an alternative) to SSRIs. Similar to how CBD activates the mind’s serotonin receptors to help with depression, it can also help those who suffer from PTSD. 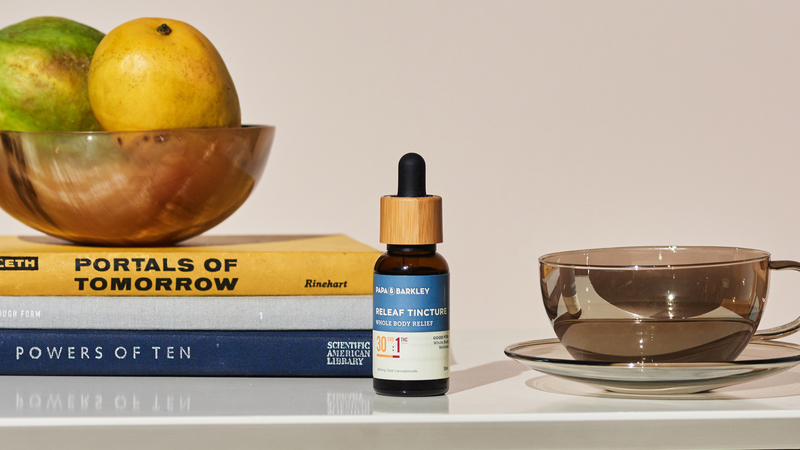 The calming effects of CBD may help people combat everyday stress and the aftermath of stress-related events. In addition to Charlotte, numerous epilepsy patients have found success in decreasing their seizures using CBD. CBD has antioxidant properties, which can fight oxidative stress. This makes it a candidate to fight against diseases such as stroke, Parkinson’s, Alzheimer’s, and heart disease. Studies have shown CBD to have the ability tofight various types of cancer cells, blocking them from metastasizing. In lower doses, CBD has been shown to increase mental alertness. In other words, it could decrease java dependency: If someone is trying to wean themselves off of caffeine, CBD may help. While studies have shown that low doses of CBD can make a person more alert, higher doses may help people suffering from sleeplessness, particularly those with insomnia. Also, because CBD helps to relax and calm the mind, it can subsequently decrease anxiety and thus be conducive to restful slumbering.